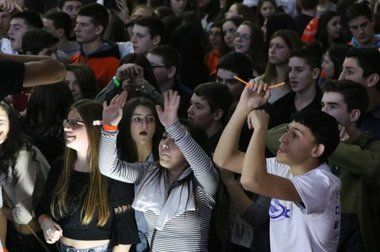 STATEN ISLAND, N.Y. -- Circles formed underneath multicolored strobe lights, strings of silver moons and stars hung from the ceiling and the walls seemed to pulsate from the beat at the Monsignor Farrell High School gymnasium in Oakwood Saturday night. More than 600 Monsignor Farrell High School and St. Joseph Hill Academy students and faculty danced the night away at the 31st annual SuperDance fundraiser. 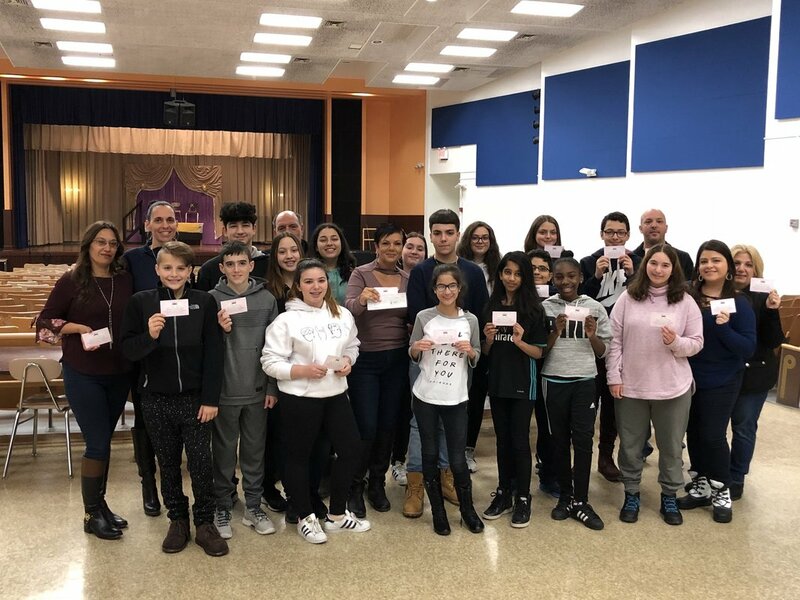 SuperDance is organized by Friends of Staten Island (FOSI); a club put together and consisting of Monsignor Farrell High School and St. Joseph Academy High School students. 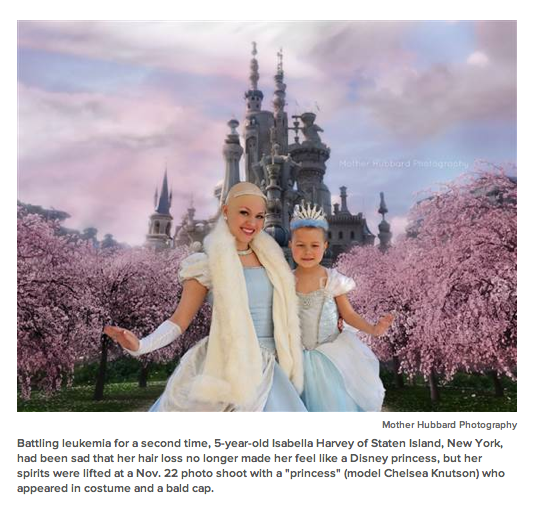 After cancer treatments left 5-year-old Isabella Harvey nearly bald and dejected for not feeling as "beautiful" as her favorite Disney princesses, a magical photo shoot lifted her spirits and is moving many of her supporters to tears. Click below to read more from Today News. 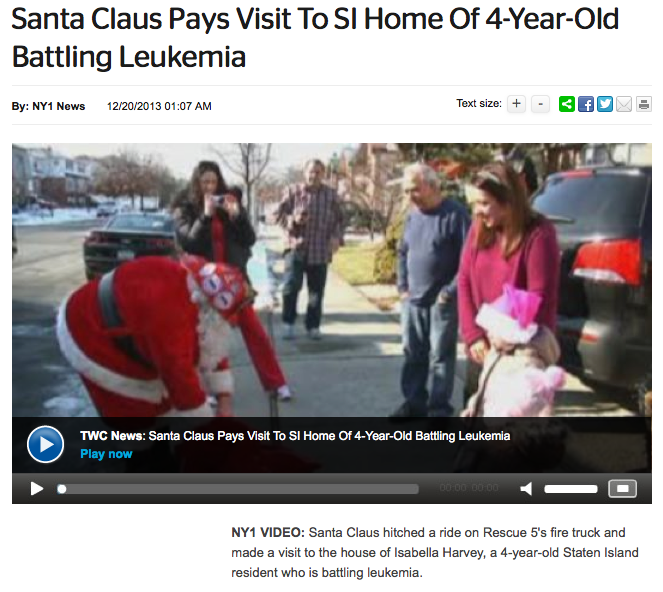 This was a complete surprise for Isabella & her family! We reached out personally, & I am so happy that Mother Hubbard Photography & Bella Princess LLC were more than happy to help grant this special surprise! Thank you Chelsea Knutson for being the most beautiful Cinderella, inside & out! 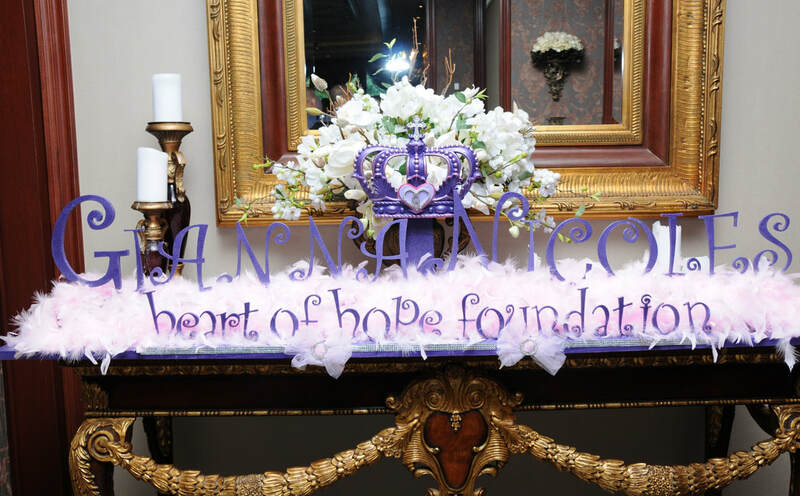 ​On June 26, 2014 Gianna Nicole’s Heart of Hope Foundation held its 4th Annual Gala at El Caribe in Brooklyn, N.Y. Funds raised to support Gianna Nicole’s Heart of Hope Foundation come from individuals, families, businesses, corporations and full communities. 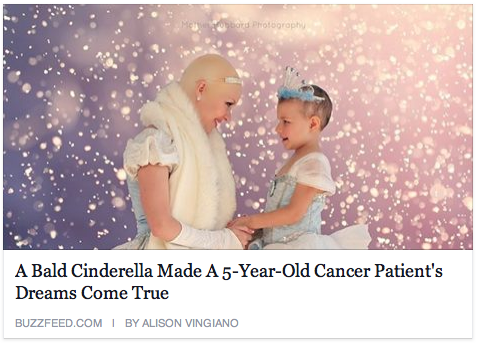 The end result is 100% assistance that is channeled directly to children with cancer in the most humane, compassionate and dignified manner possible. 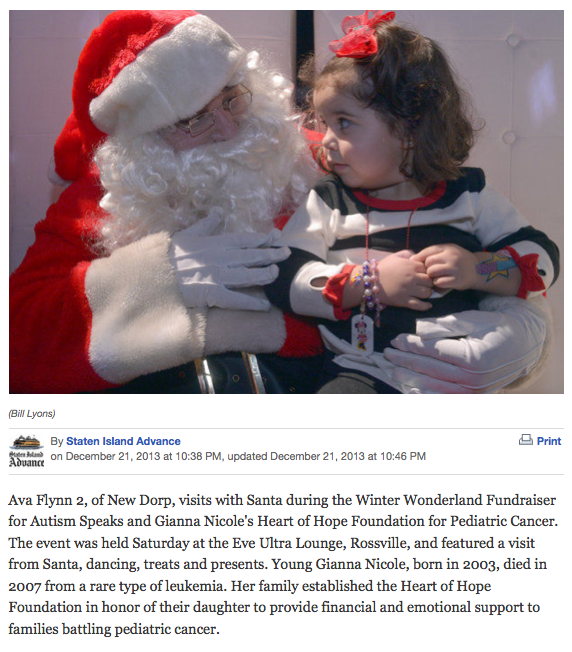 The Gianna Nicole Heart of Hope Foundationwas created in loving memory of Gianna Nicole LaBarbera. 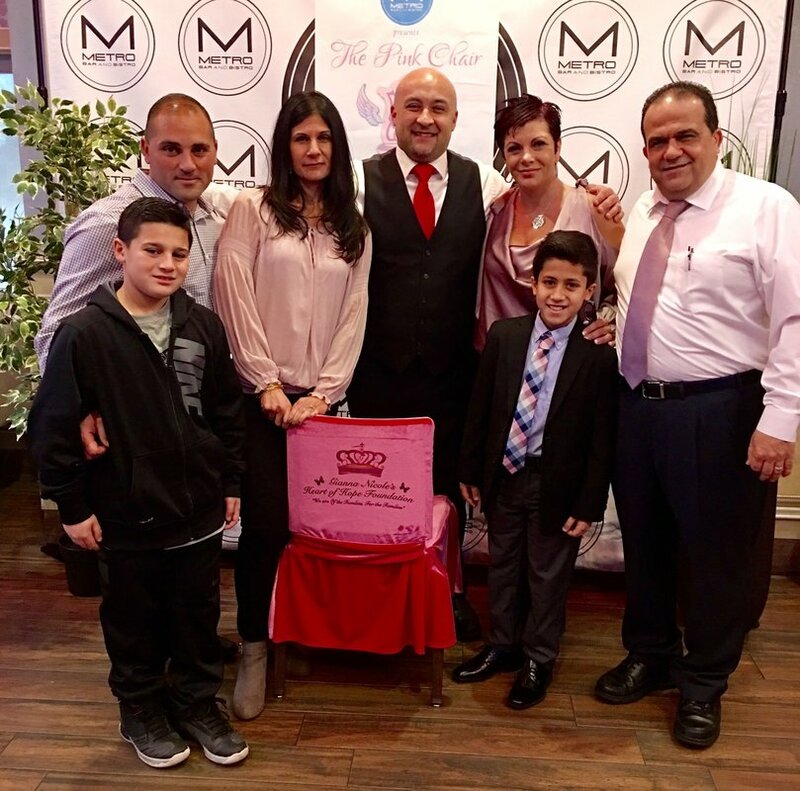 Gianna Nicole's mother, Jenn LaBarbera and her cousin, Lou Rasso get into detail about the foundation and share their families story. 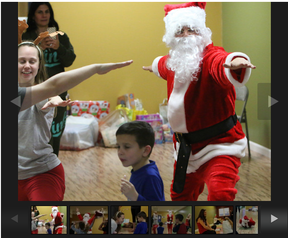 Their mission is to financially assist other families whose children are battling pediatric cancer. Gianna Nicole is loved and missed so very much and has left behind a broken hearted family who will always keep her beautiful memory alive through this Foundation.